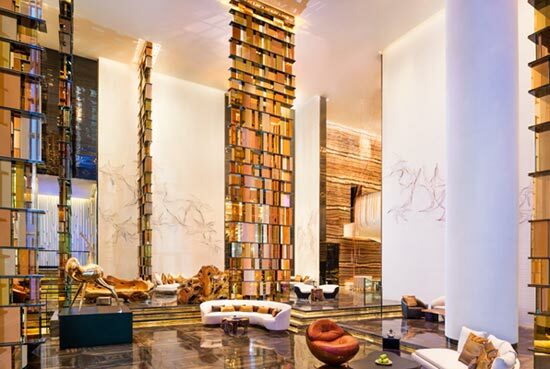 Welcome and standout above the juxtaposition of storied cultural traditions and contemporary urban tapestry, in the glow of W Guangzhou’s eclectic energy. 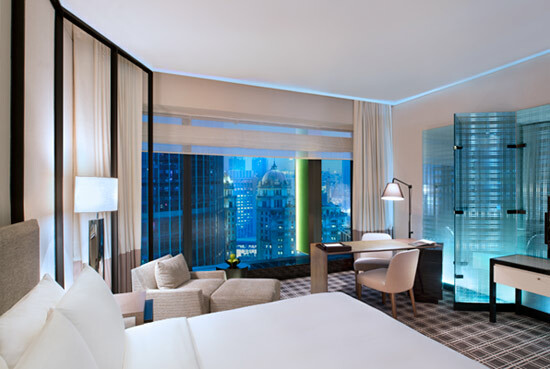 The First W in Mainland China, a landmark of modern transformation on a global stage. 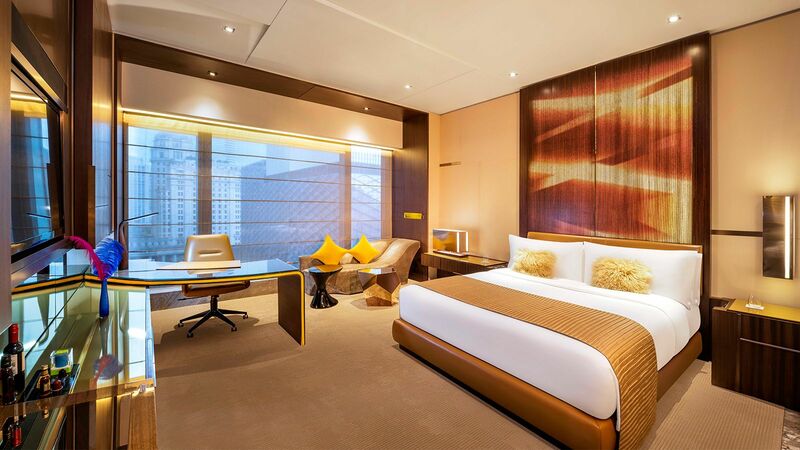 Check in and recharge in our 317 guestrooms, a multi-sensory hideaway from the everyday. 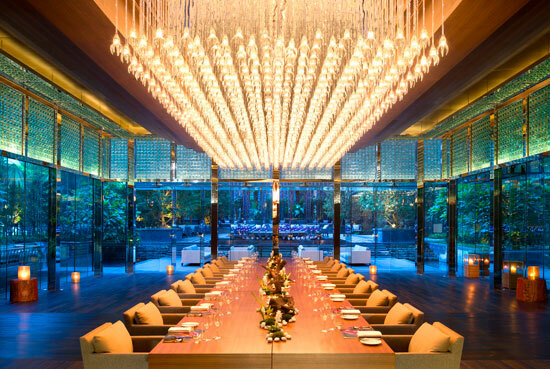 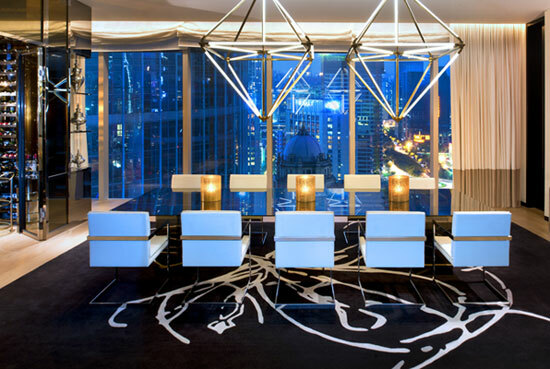 Leap off the food chain and into the stratospheric heights of the W dining experience.